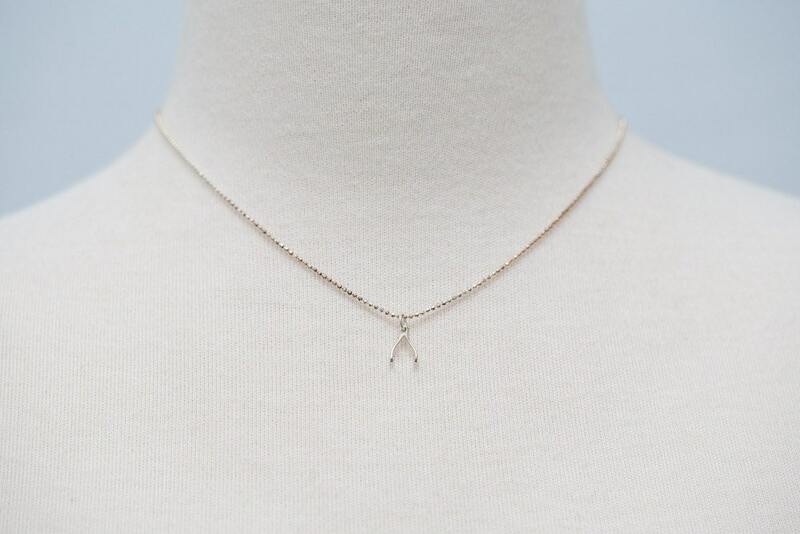 Wishbone necklace 16 Good Luck for Graduates! 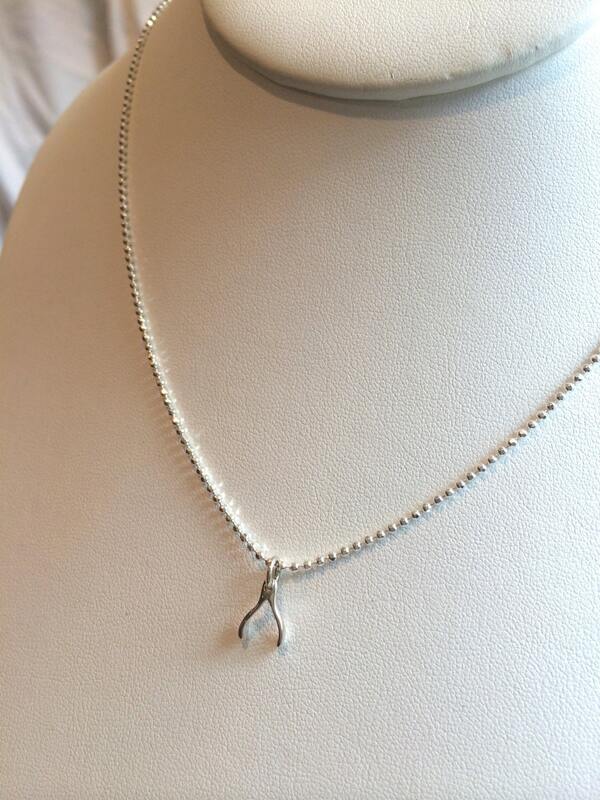 Wishbone necklace 16" Good Luck for Graduates! 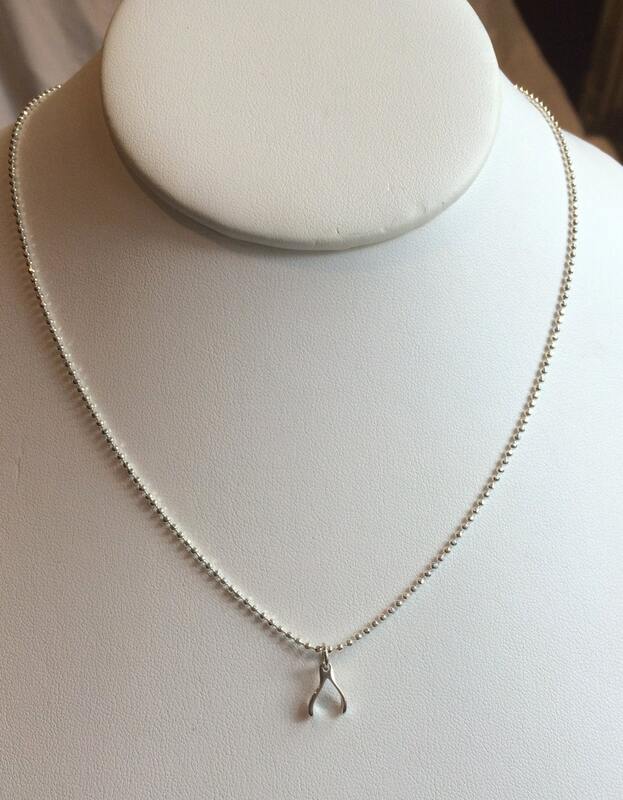 Nothing is sweeter than this tiny wishbone necklace on a diamond cut bead chain. At 16", it is the perfect gift for graduates, new moms, teammates, or anyone needing a little extra luck. Solid sterling silver with a lobster clasp for extra security. 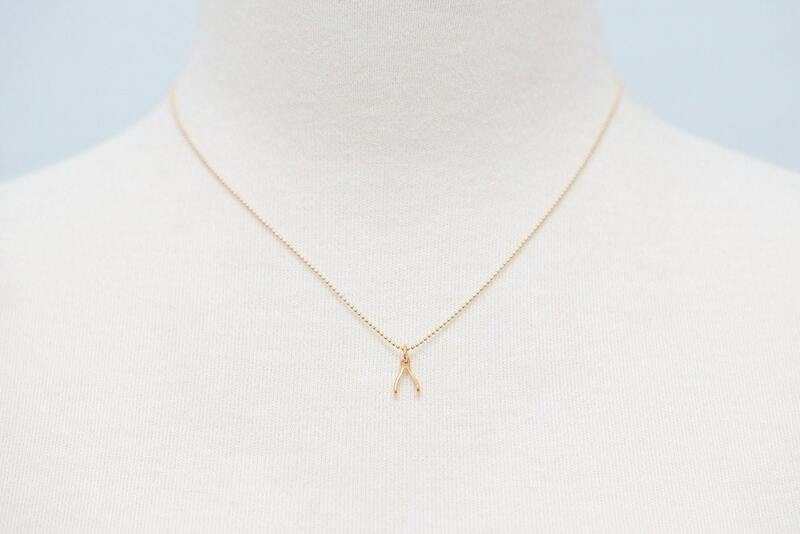 Wishbone also available in matte gold on a 14 karat gold fill bead chain.